Hindi GEC genre leader Star Plus and Colors were the only gainers in terms of viewership in the week ended 6 December. 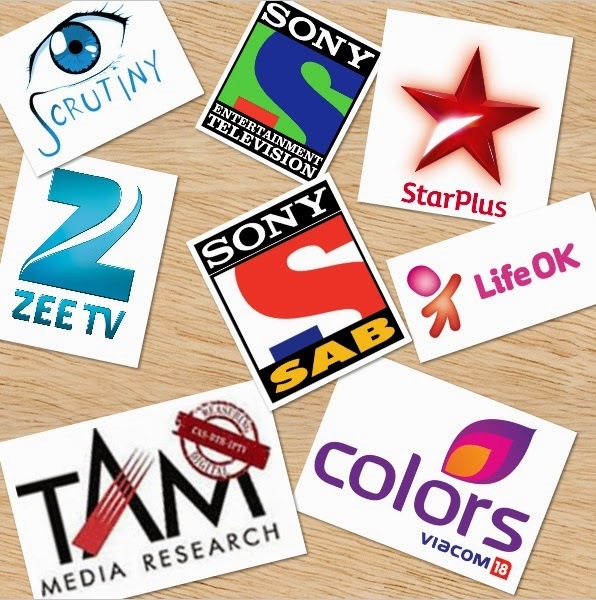 While Star Plus gained 17 GVMs (gross television viewership in million), Colors added 9 GVMs. Epic, which launched recently, also saw viewership gain, collecting 3.7 GVMs in the week. The pecking order remained unchanged in Week 49, as per TAM data (sourced from subscribers) for the Hindi-speaking market. Star Plus continued its reign with 642 GVMs, up from 625 GVMs in the trailing week. Colors was at No. 2 with 476 GVMs, up from 467 GVMs. Zee TV was at No. 3 with 419 GVMs, down from 435 GVMs. Life OK was at No. 4 with 296 GVMs, down from 324 GVMs. SAB was at No. 5 with 281 GVMs, down from 299 GVMs. SET was at No. 6 with 226 GVMs, down from 230 GVMs. Sony Pal was at No. 7 with 33 GVMs, same as the previous week. Sahara One was at No. 9 with 10 GVMs, compared to 9 GVMs in the trailing week. can anyone explain how GVM is calculated. I see Zee doing better than colors in terms of trp.